Government initiatives are luring pharmaceutical companies to develop medicines to fight superbugs. he emergence of “superbugs,” and the devastating threat of antibiotic resistance, is no longer a prediction. Last month, for the first time in the United States, a strain of E. coli resistant to colistin, an antibiotic of last resort, was found infecting a Pennsylvania woman. Although doctors are currently able to treat this infection with other antibiotics, scientists worry that the colistin-resistant gene found in this bacteria could easily spread to other bacteria, leading to superbugs that cause completely untreatable infections. Already, 700,000 people around the world die every year from multidrug-resistant infections, a number predicted to rise at an alarming rate. Without an urgent and coordinated global effort, we could fall into a post-antibiotic era in which common infections and minor injuries, which have been treatable for decades, can once again kill. While we are making significant advances in treating cancer, hepatitis, and rare diseases, we have fallen short when it comes to developing new medicines that could be used by the masses to treat a potential superbug. Many large pharmaceutical companies have recognized that it is much more lucrative to invest in an innovative cancer therapy or a new medicine for a rare disease rather than in an antibiotic that may be used to treat a multidrug-resistant infection. This has caused many pharmaceutical companies to step out of antibacterial drug development, leaving an insufficient pipeline of novel antibiotics should the worst happen. 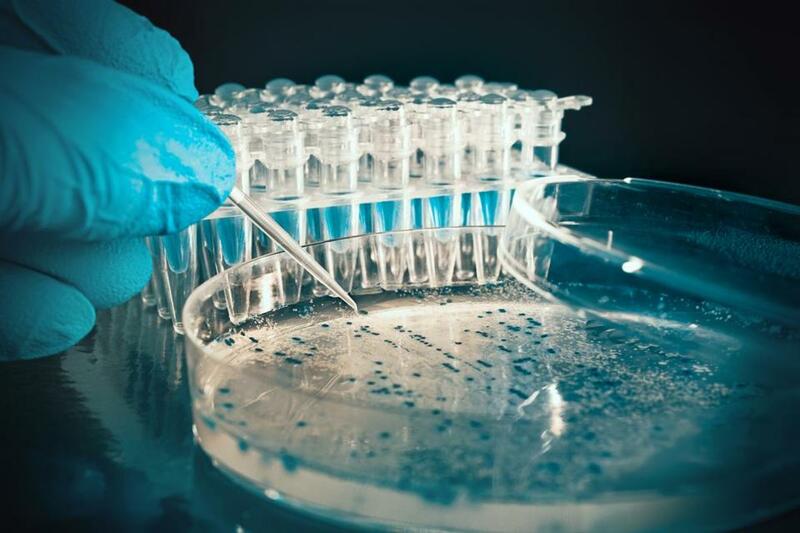 New government initiatives, like the GAIN act, passed in 2012, offer incentives to companies developing antibacterials that combat superbugs by offering patent extensions and expedited regulatory review processes. In addition, the White House-led National Strategy for Combating Antibiotic-Resistant Bacteria unveiled a series of goals and action plans in 2015 aimed at significantly reducing the incidence of urgent and serious antimicrobial threats by 2020. It also provided a more favorable economic model. Fortunately, we are seeing the benefits of these incentives: Some large pharmaceutical companies are reentering the field, and new companies focused on antibacterial development are emerging as industry darlings, raising more than $165 million in venture capital money in the first four months of this year alone. But it’s not just the incentives. There is a cadre of dedicated researchers developing innovative science to address these issues. Spero Therapeutics is looking at several novel mechanisms, including our lead program, the “Potentiator,” which is designed to improve potency and enhance utility of existing and new antibiotics where they were previously limited. Cidara Therapeutics is focused on developing immunotherapies to treat infectious pathogens. Although we should celebrate the initiatives that promote antibacterial drug development and the novel science coming into the field, we still have a long way to go to safeguard millions of lives should a superbug wreak havoc across the globe. Just as governments place global warming and economic development as a top agenda item, they also must continue to recognize the severity of antibiotic resistance — by continuing to identify and develop incentives that support reasonable financial returns for biotech and pharmaceutical companies, along with ongoing development of new antibacterials that could have the potential to one day save the human race. Dr. Ankit Mahadevia is president and CEO of Spero Therapeutics.